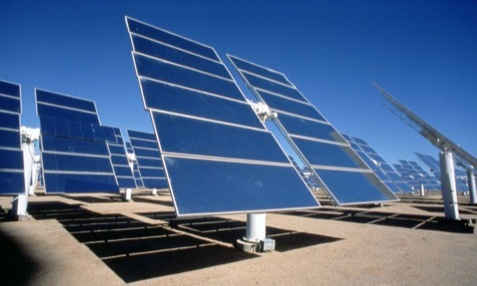 How do we know that sustainable energy, also known as alternative energy, is necessary? It’s right there in the description – it’s endlessly available. Fossil fuels, and any fuels provided by a process that takes a very long time, are finite. That means they will run out. In the meantime, several options for sustainable energy already exist; like those provided by www.texaselectricityproviders.com. As a bonus, most options emit less pollution during their usable lifespan than present power generation methods. Following is a smattering of what is available today. 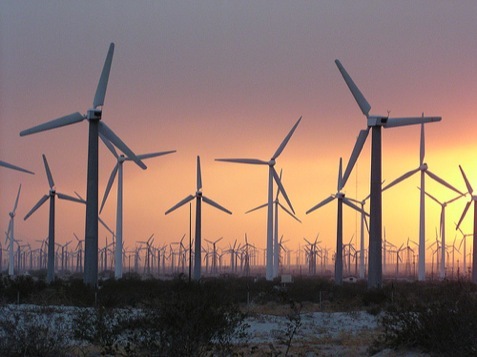 Harnessing the strength of the wind is something that’s been done for centuries. The concept has been enlarged in the modern era to the point that entire tracts of land are used to hold vast fields of enormous windmills. These are visible from roads across the country, and many proposals have been put forth to locate even larger wind farms in ocean waters. 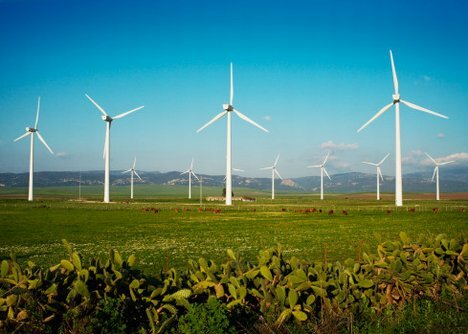 Many power companies offer a wind subsidy option, whereby people merely pay a bit extra to offset the higher cost of wind power. But that’s large scale stuff. Did you know that you can purchase, install, and benefit from a ‘personal sized’ windmill also? These mini-mills easily compliment an environmentally friendly home, harnessing the wind’s energy when appropriate. Solar has been viewed for generations almost as poorly as a proverbial black sheep. That has been due in large part to its low power output compared to its cost. In an age of cheap electricity and power, people frown upon anything that costs extra. But solar is poised for a major comeback in coming years. With per watt prices dropping at the same time that conventional power prices are wobbling, but generally increasing, the two will intersect at price equilibrium in the near future. In the meantime, it’s easy to start building a private solar array by building the battery storage infrastructure and wiring. The genius of a panel display is that it can be begun with just one panel and expanded as funds become available. This ensures participation in future panel price drops, too. Solar may come with a high cost, but it’s not difficult to participate in future price decreases. In fact, as power consuming children are added to a household, it’s easy to expand a solar power system. 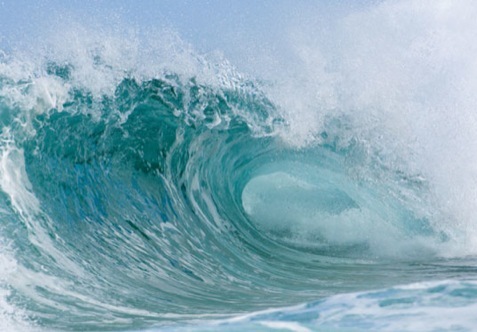 Rather than using air or sunlight, ocean-based projects are designed to produce power by harnessing the continuous, 24 hour-a-day nature of large bodies of water. The exact harnessing capability is different for most every design, but most underwater turbines have one thing in common – they’re very large. Even the power providing buoys that have passed testing measures in Scotland are approximately 150 feet in height, although the majority of that size is intended to be submerged. With plans to locate most of these sorts of devices underwater and miles offshore, they should be fairly unobtrusive. Test results of effects on local ecosystems have shown little impact so far. *Hydropower, represented by dams, has been shown to interfere with fish habitats. Energy derived from the intensely hot core of the Earth is another alternate source expected to last for billions of years, for all effective purposes. The problem is that without natural vents in the Earth’s crust, the power is effectively too far away to harness. Major exceptions exist in Yellowstone National Park and in Iceland. Yellowstone is too far from major metropolitan areas to be a practical power source, but Iceland aims to be run entirely on non-fossil-fuels in the near future. Biofuels are derived from biomass, which is essentially plants, trees, and other living things, whose transformative processes create energy. 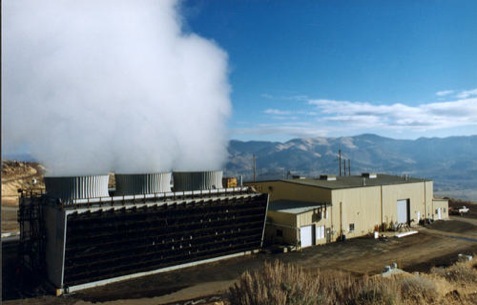 Much biomass is incinerated, which creates pollution and doesn’t do much to correct the problems at hand with energy sources whose use is currently in vogue. However, biomass can be converted to gas form through decomposition, a process that emits methane. Certain crops can be fermented to produce ethanol, although questions have been raised about the viability of this process. That’s because it requires more energy input than is produced, which is the opposite of sustainable. 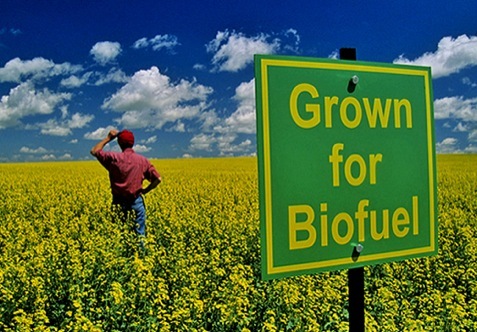 Biodiesel, used in modified vehicles, is created out of fats and oils. It’s possible to power one’s auto with old fryer grease from a local restaurant, although as biodiesel catches on, this source may find one facing a bit more competition at local restaurants for their free grease! There has long existed a state of acrimony between the powers who supply current, fossil-fuel-based energy, and those who are attempting to bring new types of energy to the masses. This acrimony is due in large part to profits: old-school energy suppliers have invested billions in the aggregate to provide power in old-fashioned ways. Throughout history, it has been thus – power has been created ‘the old way’ until it was almost depleted. Each time, it was not until this disastrous stage was reached that new power sources were widely adopted. Awareness and demand for a newer, better way are both being exhibited by consumers, if in small amounts. However, there is some chance that individual motivations – towards moving away from the troubles of pollution and resource depletion – will lead even the old power suppliers to push for widespread adoption of newer, cleaner technologies. And why not? There is plenty of profit to be made by selling power that can be supplied endlessly. One could even surmise that the profits would be endless. I think solar energy is the most viable because everyone can participate. As you mentioned, you can build your homes solar capacity up slowly over time as your family size grows. Imagine if even half of the homes in the U.S. had solar panels installed. The amount of electricity generated would be very substantial. Once the cost of these panels becomes attainable for the average family, solar panels will become a standard for our homes. At least, I hope this comes true. Solar energy has incredible potential, and I’m very optimistic about it’s future role in saving our planet. The solution will come to late. Human beings are too selfish. We are driving in a one way street. People rather kill in order to preserve the status quo, like, for example, in the Amazonas. However, let’s keep educating and cross your fingers in the mean while. The planet is heading to distruction. Doing the right thing will give us at least a little more time. The problem not only has to do with alternatives of energy production but with what we do with toxic waste build up and nuclear weapons in the hands of irresponsible leaders. The scene is deceiving. I still have hope.